I was so thrilled to see Cate & Tim’s wedding on Style Me Pretty (almost 2 weeks ago!) and just had to share the images with you. They were married at the glamorous St. Regis in Washington DC last October and it was quite an event. 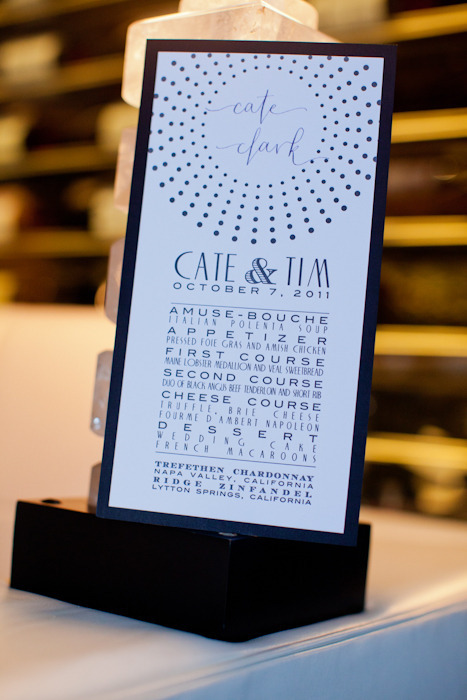 Haute Papier did such a great job on the stationery and asked me to do a little calligraphy in my Mitty style for this black & white + cookies & wine wedding. LOVE the starburst dots and type treatment on the menus. 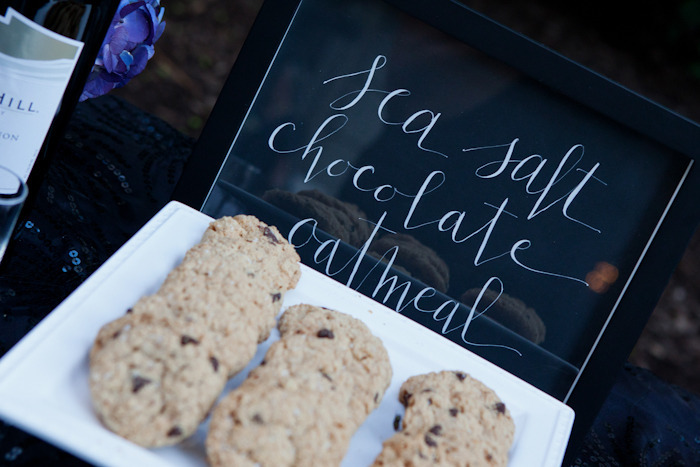 I also did the cookie signs on black paper with white lettering… which always makes a bold statement. Check out more at the Style Me Pretty post and be sure to watch the great film by Inkspot Crow Films. 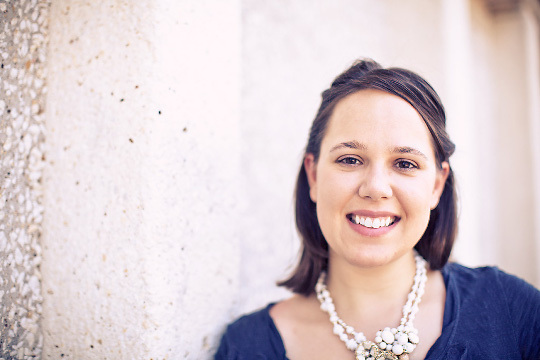 Congratulations to Cate and Tim and thank you to Style Me Pretty for the lovely post!